Full and rich flavours fills the palate with alluring red fruits, dried prunes, cocoa and spice. Ripe tannins and balanced acidity ate brought together with well integrated alcohol and a lasting finish. Portuguese varieties where planted in Calitzdorp during the late 1970’s with Tinta Barocca being the first to find its way to the Klein Karoo. 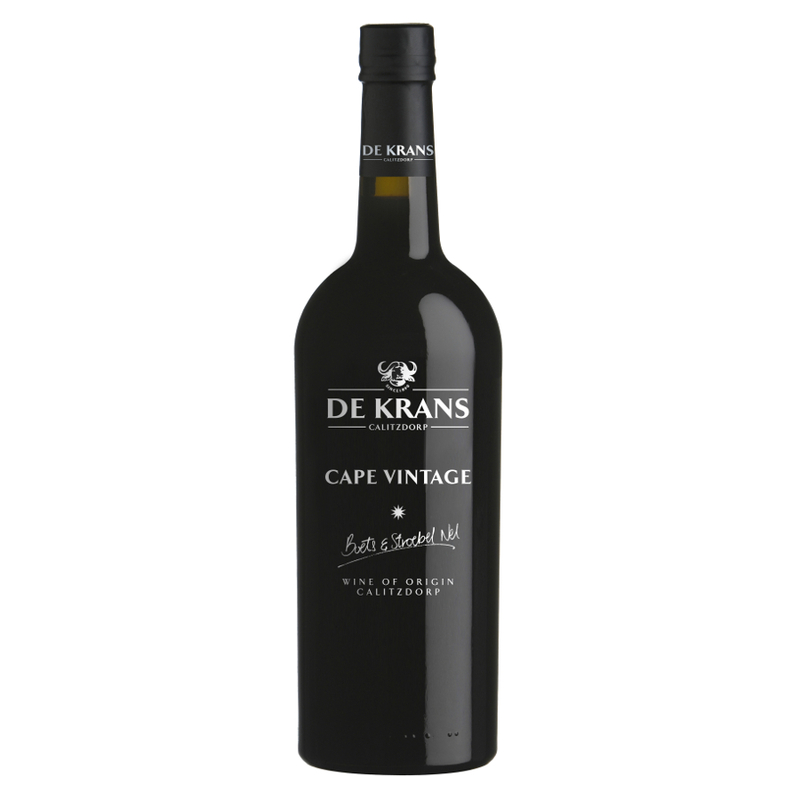 Now Calitzdorp is known as South Africa’s Port Capital with these varieties leading the way. Thirty-year old vines are planted in shallow Karoo sand/clay on Buffelsvlei. Vines are trellised and micro irrigated. crushed and rapidly cooled in an open fermenter. Grapes are left to spontaneously start fermenting. Later the skins are pressed, the juice separated and at desired sugar levels, fermentation is stopped by adding alcohol to the juice. The wine spends 12 months in concrete tanks before it is left to mature for a further 10 months in 30 to 40-year-old small 300 liter barrels. Colour: Rick, deep, almost inky purple-red. 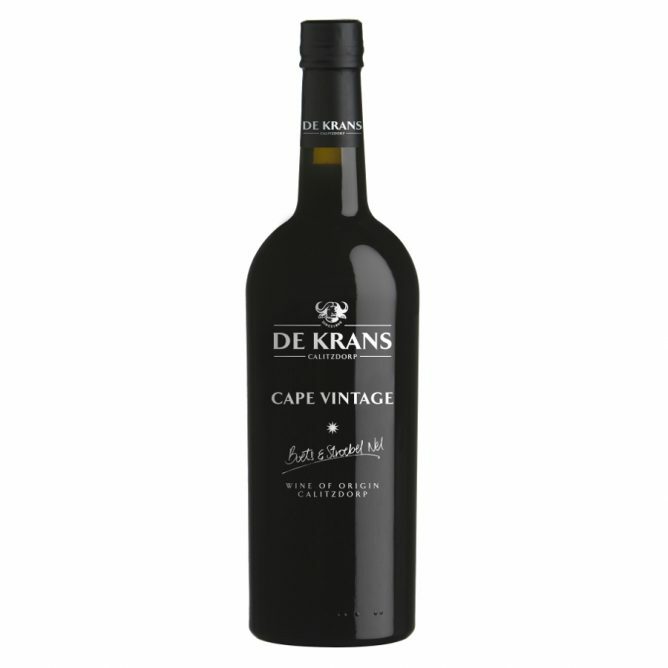 Taste: Full and rich flavours fills the palate with alluring red fruits, dried prunes, cocoa and spice. Ripe tannins and balanced acidity ate brought together with well-integrated alcohol and a lasting finish. The perfect partner to most baked desserts or served as a sauce over ice cream. Excellent on its own or with well-matured cheese.